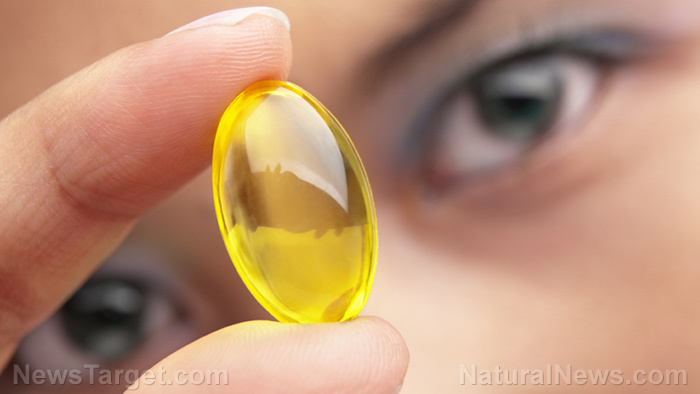 People with diabetes can improve their quality of life with fish oil emulsion supplementation, study finds – Sense of Urgency! Next: Can this rare earth metal be the future of treating fatty liver disease? Breastfeeding, Formula, Stigma and Confusion: What’s A New Mom To Do?